Looking Forward and Back on Earth Day - Planet Aid, Inc. It is no surprise that Carson and her book came under intense attack from the chemical industry. Some even accused her of being a communist. But the groundswell of popular opinion prevailed and Silent Spring — as Senator Ernest Gruening put it at the time — would substantially alter the course of history. The momentum of Silent Spring led to the banning of DDT and other harmful substances. 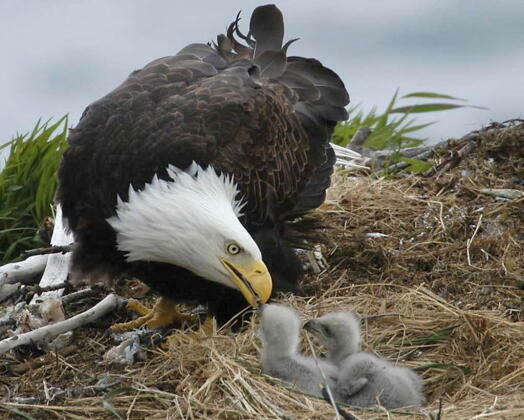 As a result, raptors such as the osprey and bald eagle, whose populations had been nearly wiped out, made a remarkable comeback. Carson was trained as a writer before she became a biologist, and it's evident in her writing. Silent Spring eloquently explains the science of pesticide risks in a way that everyone can understand. The fact that the book remained on the New York Times best seller’s list for 31 months, selling over 2 million copies, is a testament to its accessibility and poignancy. 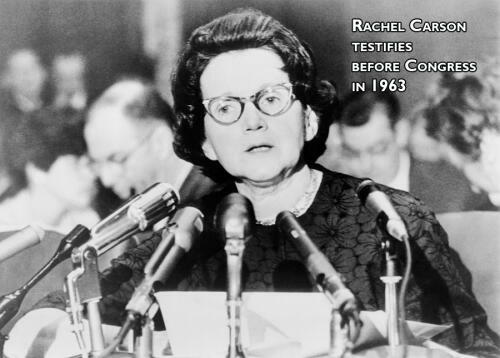 Carson herself was fighting breast cancer while writing Silent Spring but did not make her illness public. She died on April 14, 1964 in Silver Spring, Maryland, just two years after the publication of her book. 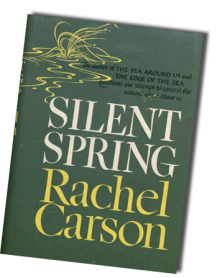 Silent Spring awakened a shift in society’s connection to its environs. By 1970,when the first Earth Day was organized, over half the U.S. public recognized that pollution was one of the top issues facing the nation. Today, the accelerating problem of global warming looms as our greatest environmental threat. And like the chemical industry in Rachel Carson’s time, there are naysayers who would have us believe that global warming is a hoax. But the tide is beginning to turn, and the industry-funded critics are beginning to retreat in the face of the public groundswell. The latest polls show that most Americans agree that climate change is real. Now it is time to take action. This year, the global Earth Day theme is “It’s Our Turn to Lead.” This theme recognizes that we must carry on the work of former environmental leaders and embraces the idea that everyone must be a part of the solution. “This is our call to action. It’s our time to lead,” says Kathleen Rogers, President and CEO of Earth Day Network. Planet Aid stands together with other environmental groups in building momentum around Earth Day 2015. Join us in helping to stop global warming by reducing consumption and by reusing and recycling your waste and unwanted items. Please remember that millions of tons of textiles are dumped in landfills every year. Be a part of the change; recycle your clothes and shoes.